Mr. Gandy graduated from Leon High School, Tallahassee, Florida in 1956 and attended Florida State University. Courses in his curriculum included Architectural Engineering, Architectural Drafting, Critical Path Methodology, and Business / Construction Management. Mr. Gandy is a certified building contractor in the State of Florida and also maintains a registered general contractor’s license. 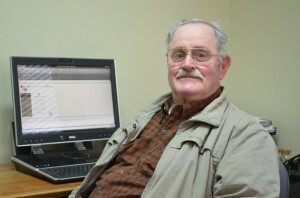 Mr. Gandy has over 50 years of experience in the construction industry. This experience includes residential, commercial, and light industrial construction. He has performed various duties and responsibilities in all phases of construction management; Estimating, Building & Environmental Permitting, Financial Negotiations, Contractual Negotiations, Field Construction Supervision, Office Management and Job Cost Accounting. Mr. Gandy graduated from Leon High School in Tallahassee, Florida in 1983 and attended Tallahassee Community College, where he received his Associate Arts Degree. He continued his education at Florida State University, receiving his Bachelor of Science Degree in Housing with an emphasis in Urban & Regional Planning and Interior Design. 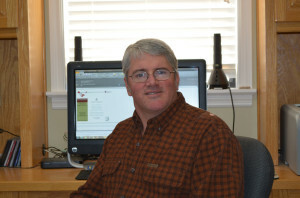 Mr. Gandy has over 16 years of experience in the construction industry. This experience includes residential, commercial, and light industrial construction. He has also performed various duties and responsibilities in the following phases of construction management; Estimating, Building Permitting, Financial Negotiations, Contractual Negotiations, Field Construction Supervision, Office Management, Job Costing and Accounting.